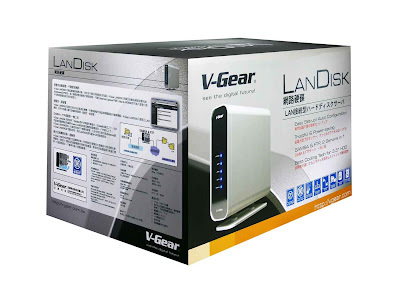 The folks at V-Gear have released another firmware update for the LanDisk. It is now up to version 024 and is supposed to fix some more bugs. I installed it without problem and everything seems to work well. for someone to try the Unicode support. The change log mention that the Filename should now work with Unicode if you have XP installed. Could you test against it? Above is word made out of japaness and chinese. If it support unicode folder/file should read perfectly. Sorry, I have my unit in production and don't want to mess with unicode naming at this point. I'm getting a little annoyed with the speed on this thing. Does anyone get a decent speed on the LanDisk, or is it my 3COM router that is messing this thing up.